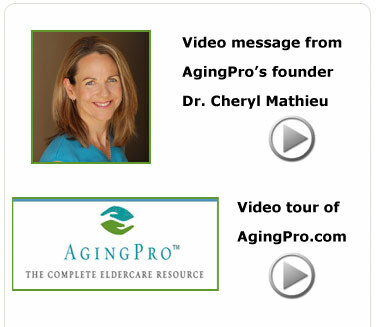 Visit AgingPro�s store to find comprehensive eBooks, tip sheets, teleseminars, professional services and valuable eldercare products. Whether you are a caregiver, professional in aging or planning you future, our Directory will help you find top-quality eldercare services and products nationwide. As seen in O magazine! 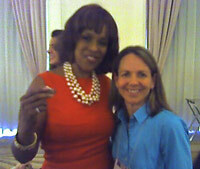 Winner of Oprah Magazine/White House Project contest, for a vision to change the world of eldercare!